Disney filed a permit application with South Florida Water Management District (SFWMD) for “Project 88/Caribbean Beach“, located east of Victory Way, south of Buena Vista Drive. The project consists of modifying the existing stormwater management system to serve proposed improvements consisting of constructing seven buildings, parking lots and roadway modifications within the 60.58 acre project area. Plans also suggest the work on the project will begin in 2017 and will be completed by 2019. Since Disney has yet to officially announce the project, few additional details are available at this time, including whether this is a DVC expansion or not. The Disney Vacation Club filed the master declaration for the Copper Creek Villas and Cabins. The waterfront cabins are 2-bedroom units (similar to the bungalows at the Polynesian), but look to be less points per night than the bungalows. Besides the waterfront cabins, the south wing of the main Wilderness Lodge building will be converted to DVC rooms, including studios, 1-bedroom, 2-bedroom, and 3-bedroom Grand Villas. Both dedicated and lock-off units are available. With the filing of this master declaration, DVC is very close to begin selling points for CCV. Disney Vacation Club has revealed the cost, points chart, and opening timeframe for Copper Creek Villas at Disney’s Wilderness Lodge. 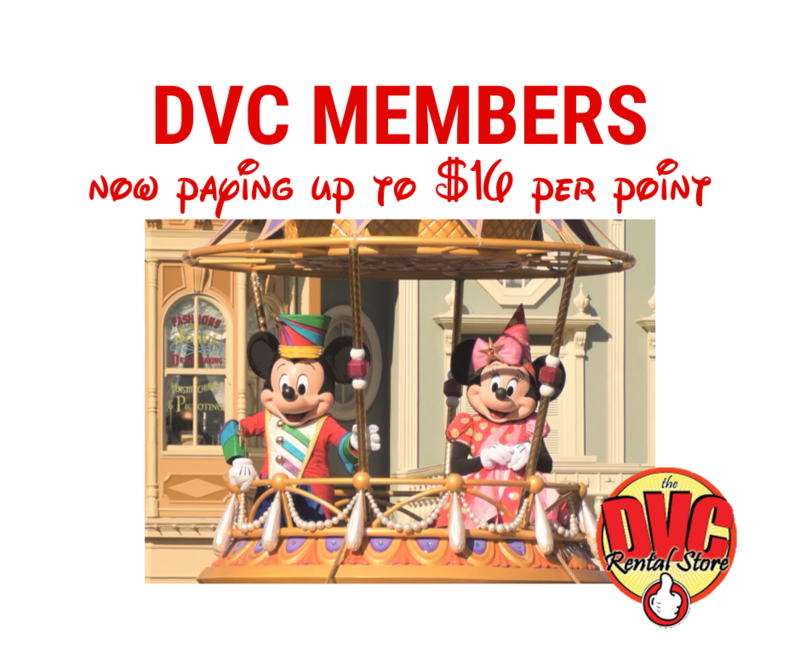 Current DVC members will be able to add-on points at CCV on March 8, while sales to the general public will start on April 5th. The resort is scheduled to open on July 17, 2017. The cost per point is $176, exclusive of any incentives (the same cost as the Polynesian Villas). 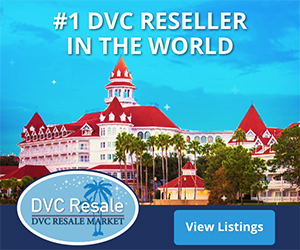 DVC is offering members incentives of $1,000 off an add on of 150 points or more (offer available March 8, 2017 – May 31, 2017.). The annual dues will be $7.3296 per point. When can members start booking reservations at the new resort? Existing Members adding-on points at CCV can book accommodations starting March 21. New Members purchasing CCV on or after April 5 can book accommodations starting April 19. All other DVC members can book accommodations starting April 26. Copper Creek Villas & Cabins at Disney’s Wilderness Lodge offers families a new frontier for magical vacations with a wide-variety of deluxe accommodations. CELEBRATION, Fla. (March 2, 2017) – Disney Vacation Club recently announced that sales for Copper Creek Villas & Cabins at Disney’s Wilderness Lodge, the latest resort in its growing portfolio, will begin on March 8 for current Disney Vacation Club Members with general sales following on April 5. Copper Creek Villas & Cabins offers guests a new frontier for magical vacations where the comforts of home and the wonders of the wilderness are deeply rooted in the magic of Disney. Inspired by the legendary mining and railroad history of the Pacific Northwest, guests will come “home” to rustic elegance, where cozy touches mix with modern designs to create a tranquil retreat. Offering one of the widest ranges of accommodations found at Walt Disney World Resort, Copper Creek Villas & Cabins features 184 modern, nature-inspired vacation homes, including Deluxe Studios, one- and two-bedroom Villas, and three-bedroom Grand Villas, which sleep up to 12. Each unit is thoughtfully designed with today’s families in mind and offers added convenience and many of the comforts of home, such as well-appointed kitchen areas, expanded storage space for belongings and private patios or balconies with scenic views. Natural finishing touches throughout add a sense of nature to each room. Copper Creek Villas & Cabins also includes 26 all-new luxurious waterfront cabins. Sleeping up to eight and featuring two bedrooms, two baths and large dining and living room spaces, the cabins’ floor-to- ceiling windows, exposed wooden beams and interior-exterior stone-hearth fireplace bring the beauty of the outdoors in, offering plenty of room for families. After an exciting day at the nearby theme parks, guests can return to their porch to take in the fresh air and relax in the built-in hot tub, and for some, enjoy the Electrical Water Pageant on Bay Lake and firework views from the Magic Kingdom. Copper Creek Villas & Cabins, currently still under construction, is scheduled to open for guests and Members on July 17. This will be the 14th Disney Vacation Club development and the second at Disney’s Wilderness Lodge, conveniently located just a water-taxi ride away from Magic Kingdom Park. While staying at Copper Creek Villas & Cabins, guests will have shared-access to all of the amenities and activities available just steps away at Disney’s Wilderness Lodge.